With an estimated financial inclusion gap of US$57 billion, the shortfall between the demand and formal supply of financial services is rapidly being filled by diverse fintech platforms catering to a new generation of retail investors in Indonesia. Local startups, such as P2P lenders, are introducing new ways to reach out to Indonesia’s unbanked citizens across the archipelago that are currently underserved by traditional institutions. 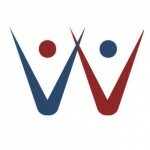 To add to the mix, e-commerce sites are also partnering with well-established banks and new fintechs to offer a wide range of financial, credit and investment services to a new breed of e-shoppers.Government programs to improve financial literacy are also drawing more people into stocks and bonds, as alternatives to conventional saving accounts, gold, real estate and other business investments. But stocks, bonds and index funds are complex financial instruments that may often require higher starting capital investments. Fortunately, new initiatives like the Capital Market School, or Sekolah Pasar Modal, run by the Indonesian Stock Exchange, are providing the much-needed knowledge to help many people to start investing in the capital markets. 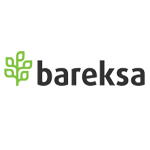 On the startup front, one of the most popular investment platforms is Bareksa. Through Bareksa, users can easily buy and sell mutual funds, as well as access an assortment of investment tools and information. In recent years, Bareksa has collaborated with unicorns Tokopedia and Bukalapak, allowing customers to buy mutual funds through the e-commerce marketplaces. 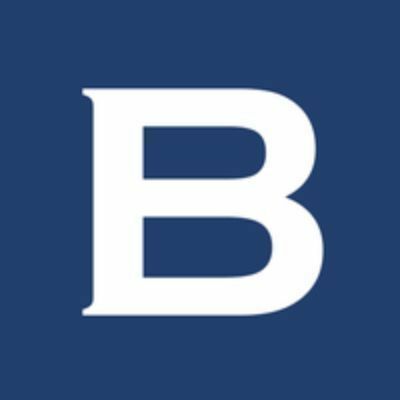 Another notable startup, Stockbit, operates as a trading-plus-social media platform. Users can access professional investment tools and discuss trading strategies with other investors all on the same platform. 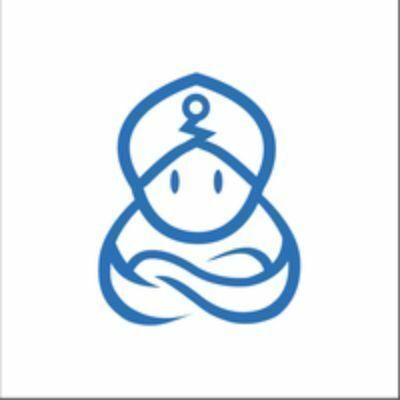 Meanwhile, the Y Combinator graduate Ajaib offers robo-investing of mutual funds. Using algorithms, Ajaib automatically buys and sells mutual funds and maintains the users' portfolios according to their pre-selected investment goals. Perhaps one of the most popular new ways to invest right now is P2P crowd-lending. In this scheme, investors pool relatively small sums of money to finance big loans, deriving interest as income. This is similar to how one would earn interest from a bank deposit or savings account; however, P2P lending companies offer higher interest rates, starting from 9% annually. Some major players of P2P lending for SMEs in Indonesia include Investree, KoinWorks and Modalku (the Indonesian arm of Singapore-based Funding Societies). 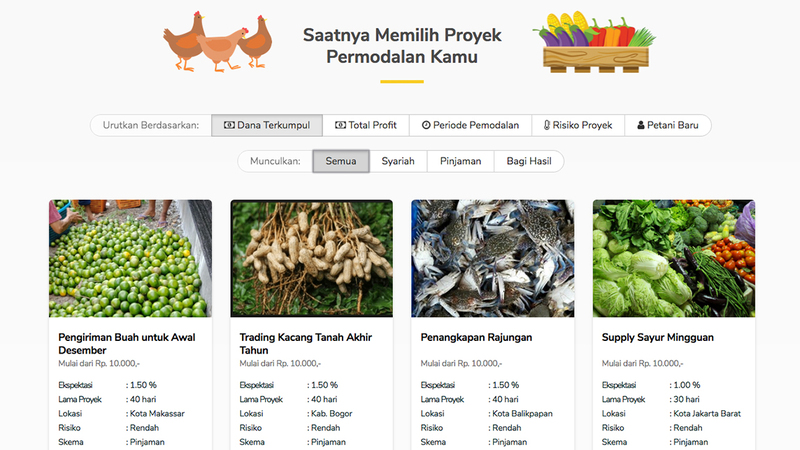 Some of these companies allow investors to start from as low as IDR 100,000 (US$6.80) and help the users to automatically reinvest their money in new loans as the loans are repaid with interest. With default rates hovering at 1% and below, they represent a surprisingly low-risk approach for investors. There are also P2P lenders operating in specific niches. 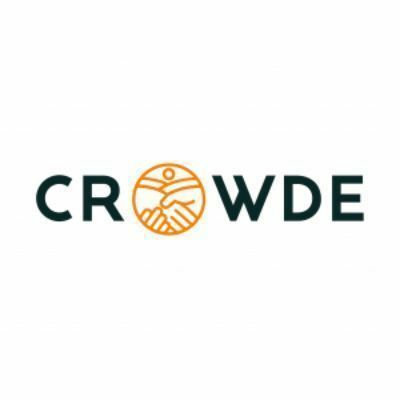 For example, Crowde channels funds exclusively to agricultural activities, from planting crops to selling produce. Investors can start from as low as IDR 10,000 (US$0.68) and either earn interest or enter into a profit-sharing contract, depending on the type of project. 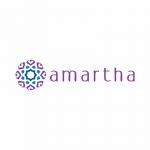 Meanwhile, Amartha provides loans exclusively to rural SMEs run by women. To reduce credit default risk, Amartha does not lend to one individual at a time, but to a small group of borrowers – a model inspired by Grameen Bank. If one member is unable to pay her weekly instalment, other members of the group help pay the amount owed. In some agriculture-focused investment platforms, capital owners do not pool money to fund loans. They only pay for the cultivation of a unit of produce, for example, growing a number of tomato plants or raising a lamb. In return, they earn a share of the profits earned from selling the produce. 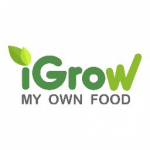 iGrow is perhaps Indonesia’s poster child in the agriculture-focused crowd investment sector. It has been compared to the game Farmville because of its concept of letting city folk “farm” virtually through online platforms. Investing in iGrow requires more capital to start with – one unit can cost at least IDR 1.5 million (US$100) – but can provide returns on multiple cycles of harvest. Another platform Angon lets users buy goats or cattle, which will be raised by Angon’s farmer-partners and sold after three months. 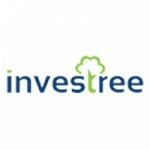 The investor can potentially earn a profit from the price difference. 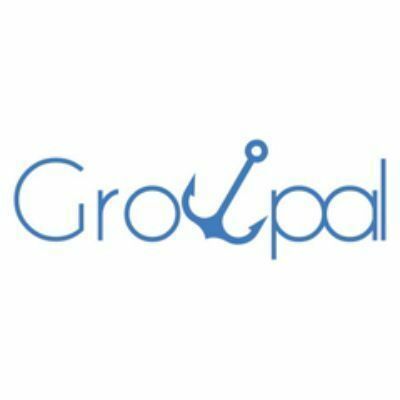 Meanwhile, the aquaculture investment platform Growpal offers both crowdfunding projects and premium investments where the investor pays for an entire unit of production like an entire pool in a shrimp farm. Raising funds from the public in exchange for equity is not a new concept; it is, after all, the principle behind initial public offerings. Going into IPO, however, is an expensive and risky process that is out of the reach for many SMEs. Newcomer Bizhare, founded only last year, is trying to change that. They are building a platform for prospective business owners to raise funds from investors to open their own franchises, such as mini markets or restaurant chains. In exchange for the funding, the investors get equity in the company and automatically receive a share of the company’s profits every month. However, such schemes are not yet regulated by the Indonesian Financial Services Authority (OJK), so Bizhare uses existing company law to facilitate the incorporation process, where business partners and investors pool their funds to start a private company. 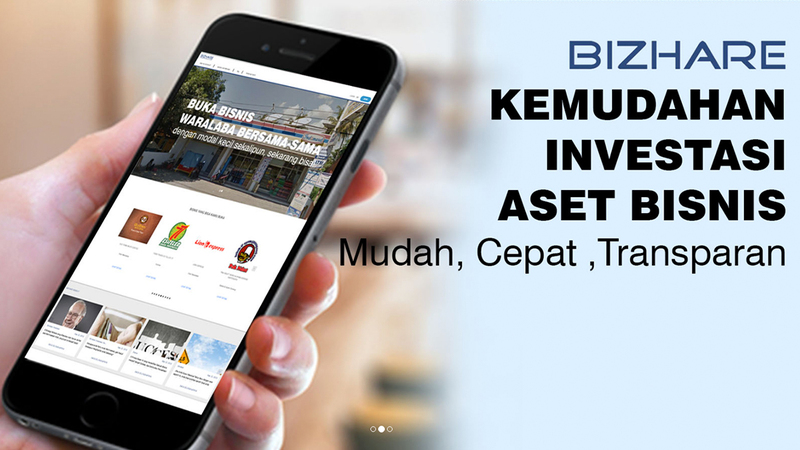 Bizhare aims to work closely with the OJK to develop this new business sector. The OJK is working on a set of new rules for “equity crowdfunding” schemes like Bizhare’s. The current draft draws from existing rules for incorporation and capital markets while outlining specific responsibilities for facilitators like Bizhare, prospective investors and the companies that plan to raise funds through equity crowdfunding. Micro-financing and crowdfunding schemes, such as those provided by fintechs, will soon become the key to future economic growth in Indonesia. In 2013, the micro and SME sectors accounted for almost 60% of Indonesia’s GDP. However, loans to these businesses only reached 18.4% of the total loans issued. Traditional institutions like Bank Mandiri, Bank Central Asia (BCA), Bank Bukopin and Bank Rakyat Indonesia are also getting into the action early by collaborating with the up-and-coming fintechs. Fintechs will continue to be the driving force of business transformation in Indonesia. Start-ups such as Funding Societies, Uangteman and Koinworks have reported a 200% to 300% growth in P2P lending in 2018; with secured funding raised from private equity and foreign investors. Uangteman, with over 30% market share of personal loans, was named the best P2P lending platform for individuals by The Asian Banker in 2017. Indeed, more innovative strategies are needed to reach even more potential consumers in untapped rural areas and other unbanked segments across the vast Indonesian archipelago. The mobile-savvy locals, especially the rise of higher income millennials, will fuel the appetite for user-friendly platforms that can be accessed via smartphones.